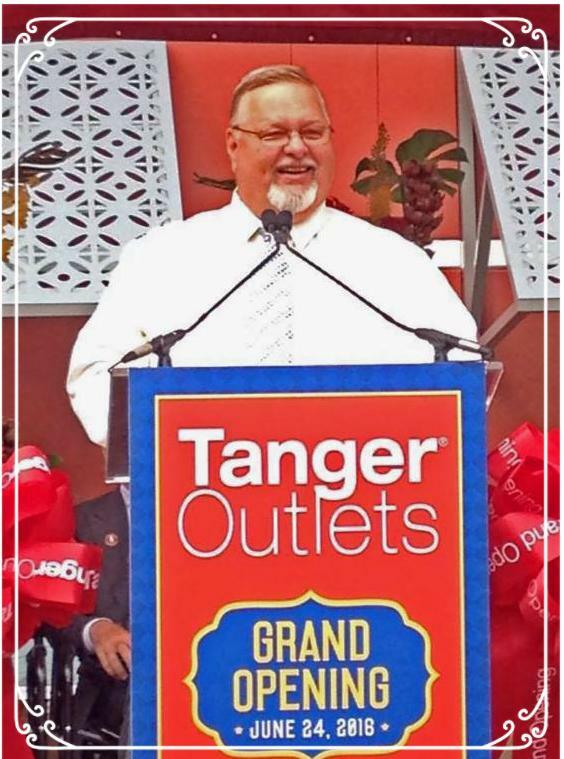 On Friday morning, June 24th, our township trustees, and thousands of other folks welcomed the Tanger Outlet Mall to Berkshire Township. 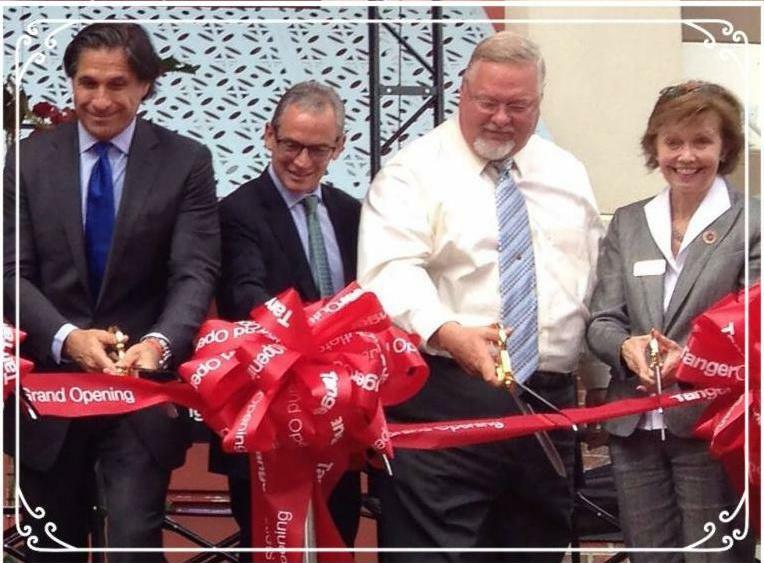 This development has opened the door to many economic opportunities for our community. The goal of your trustees is to see high quality, viable development occur near the I-71 interchange at 36-37, while maintaining the less dense and residential atmosphere as you move away from that exit. 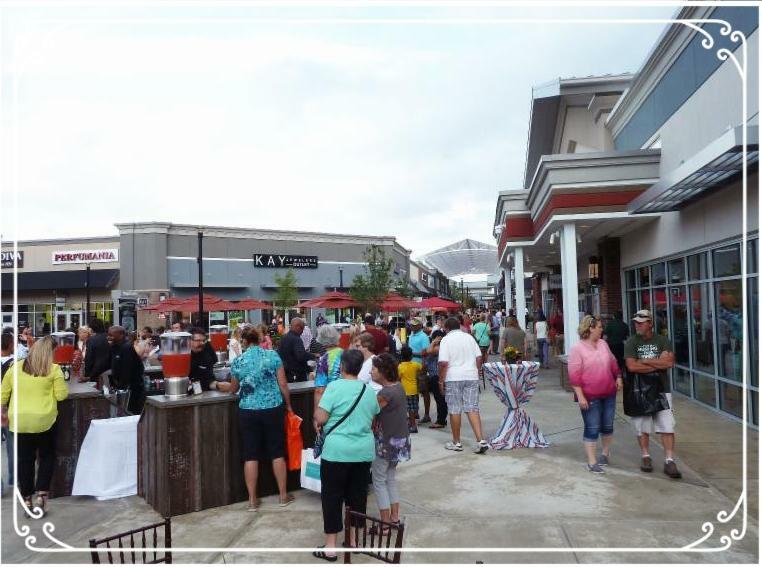 We know that it was the comfortable, rural feel that brought many of you to the area in the first place and hope you will work with us as we move forward in this next chapter of Berkshire Township's development. Come to Trustee meetings, share YOUR opinions and expertise, and help us as we strive to make this a great place to live and work. Always, for the most up-to-the minute info, be sure to visit the TOWNSHIP NEWS page on our website. Remember - the photo contest closes the end of July. We want your submissions, so enter soon! Channel your inner artist - Unleash your creative self! 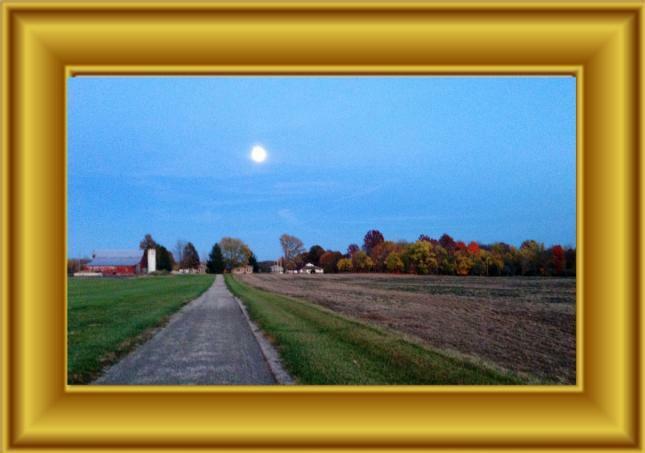 We'd like to add some artwork to the Township Hall and want to use your best photographs of Berkshire Township. See your original photograph framed and hung in the Township Hall. We are looking for photos which depict the beauty of Berkshire Township. Up to a total of SIX winners will be selected and the winning pictures will be enlarged and framed, to enhance our Township Hall. There are no cash or monetary prizes associated with this contest. Submissions must be received by midnight, Sunday, July 31st. Results will be posted on this website in August, 2016, and winners will be notified by email or by mail. *Files need to be sent as attachments, not embedded in the body of an email. Please include "PHOTO CONTEST" in the subject line of your email. If you need to refresh your memory about Republic Waste Services days of pick-up, recycling rules, etc., a link to a copy of their mailer is provided to the right. Please contact Republic directly with any issues or concerns.